А ибо нефиг. Да, это у нас в крови, менталитет такой и тэдэ и тэпэ. Но если бы платный канал этот был доступен на территории всего цивилизованного мира, а не только в одной-двух странах, у нас бы и не возникло мысли о надежде на пиратов. Все остальное-то мы честно купили... и распространили в узком кругу)) Вон Леди предложила скинуться и купить, и, если б была такая возможность, я бы первая ее поддержала. Кэт, поддерживаю! 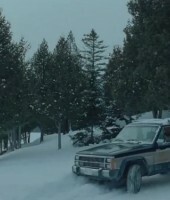 Точно не фиг! Вон Леди предложила скинуться и купить, и, если б была такая возможность, я бы первая ее поддержала. А нам не надо запрещать. Мы дамы порядочные. Если сначала скачаем пиратку, то потом обязательно купим лицензионку. Тоже скинусь обязательно, так что если у кого будет хоть шанс - смело берите! Мы окупим! This PM is to reiterate and explain our policy regarding downloads and copyright. In a nutshell - we do not allow posting of download links, asking for download links, or discussion of illegal downloading/streaming sites or methods on this forum. Viewing content illegally means the producers and artists are being denied some payment for their work, something which has a negative effect on careers, and on the future production of TV shows and movies. Viewing legally helps support Richard's career, directly and indirectly. We do understand, though, many people who download or watch illegally would be happy to pay for the content if it was available. But there isn't anything we can do about that. Richard hasn't been in an episodic television series since "Hannibal" - which, even though it was an American series, it was on a mainstream American network (NBC) and was picked up by overseas stations so that most people who wanted to watch it, could do so legally. 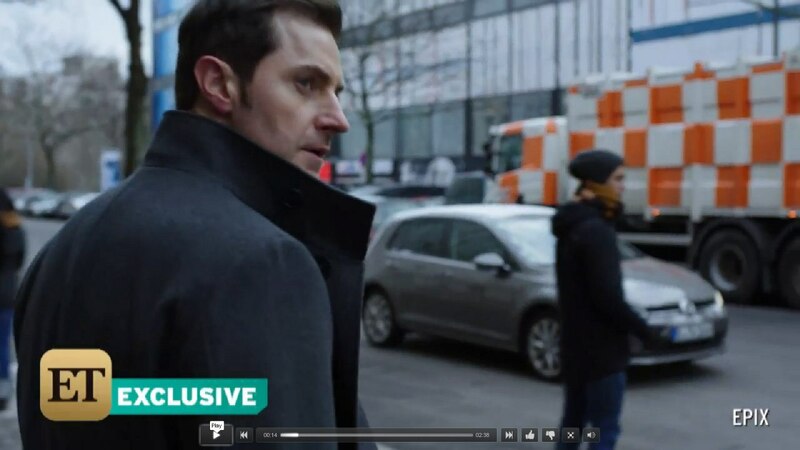 The same may not be true for his much-anticipated "Berlin Station" - it will be shown on an American pay-network (EPIX) and at the time of this writing, it is unknown if any non-American stations will pick it up. This leads to the topic at hand - many non-Americans, and Americans who do not subscribe to Epix, will be wanting to watch this series. We understand this, however we cannot allow any discussion of ANY ILLEGAL ways to watch, download, stream, share this show (or any others) on our forum. The staff will be diligently watching for any such posts and will remove them. THIS APPLIES TO PRIVATE MESSAGES (PM's) AS WELL. Even though neither staff, nor Proboards can read your PM's, Probards has tools in place which may generate a notice to Admin if these topics are being discussed, or download links being shared, in PM's. Many of us here know how to download videos and know of sites from which to do so. 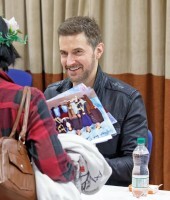 Some of us have extensive collections of RA's work, all downloaded. Nobody is trying to deny that this takes place, or stop you from doing whatever you want to do, outside of this forum. 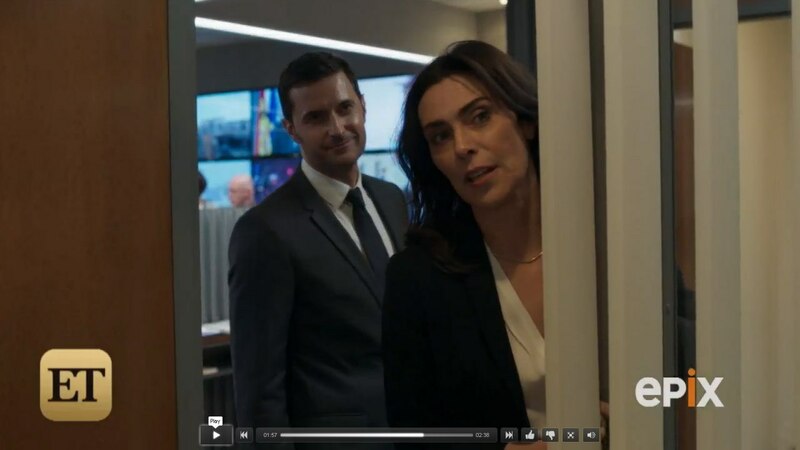 If you are able to watch Berlin Station in any other way than through legal means, you can still discuss episodes on the forum, but you will not discuss how you found them. If you see that someone is discussing the show and you want to know how they were able to get it, you cannot ask them in a PM. The only thing you can do is to ask in a PM if you can discuss it via EMAIL. In other words, you can say "I see you saw Berlin Station. Can I email you and ask how you got it?" and if the person agrees, all discussion can be done via email (or text or whatever) - not through the forum. It is more cumbersome but it is the only way these discussions may take place, OUTSIDE THE FORUM. This includes Youtube. Some people download videos or rip DVD's then post them on Youtube. Those Youtube links may NOT be posted here, the posters are in copyright violation. The exceptions to this are: if a network like NBC or BBC has their OWN Youtube channel and they post their OWN videos, then those are legal and allowed to be linked here. But if you see an episode of Berlin Station (or anything else) posted by someone who does not legally own the content, it may not be linked to here. There are, of course, legal ways to watch video online. These legal ways include Amazon Video, Hulu, Netflix, iTunes, etc. These services legally purchase content from providers, people subscribe to these services and this is all perfectly legal. Some premium US channels, such as HBO, have their own streaming sites as well. Specific Illegal download sites will not be mentioned in this PM, there are many, but if you find a site which offers a free download of a movie or show, it's likely illegal. If you have any questions about a particular site you can ask the staff, or you can probably find out your answer on Google. Some illegal sites also charge for downloads, PAYING does not necessarily make it LEGAL. You may find (especially old) posts which violate this - our staff does their best to remove or edit these posts but we're all busy & sometimes we miss things. Our rules about watermarked pictures still stands. Do not post anything with a watermark unless you own it, or you have permission from the owner. The exception is posting links to Facebook or Twitter. Some Twitter photos are watermarked but if you post the entire tweet, as everyone here appears to do correctly, then you're showing the source and we allow that. We believe that people posting photos on Twitter are "sharing" their work so we allow that work to be "shared" here. We have always allowed posting of "screenshots" from the various shows - as these screenshots do not affect revenues from sales of episodes. But do not post screenshots which others have made and watermarked (rightly or wrongly). And please do not crop out, or otherwise remove, anyone's watermark. 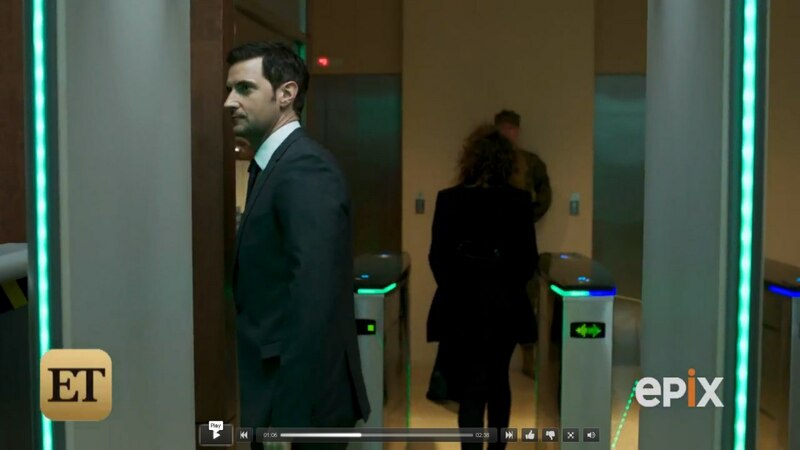 We want everyone to enjoy Berlin Station and all of RA's work - but Proboards is an American company and we have to be sure we comply with United States copyright law. None of the staff are lawyers but we are doing our best to implement the laws as we understand them. If we err at all, we try to err on the side of caution. If we miss anything, or you have a question, please PM a staff member. Но вообще... Поняла, чего нельзя делать и что можно... Не поняла одного: фильм имеет шанс быть запущенным в массовое производство, или так и останется собственностью канала и доступным только для белых американцев?.. Пока неизвестно. Может сначала премьера пройдёт на собственном канале, а потом уже продадут ещё кому-нибудь.. Может и одновременно запустят с кем-нибудь.. Кто знает?! Подождём - увидим. У людей ломка от недодаденностей и они вынужденно идут в пираты, ну, или благословляют других на "благое" дело. Вывод: они первые начали и сами во всём виноваты! Вывод: они первые начали и сами во всём виноваты! Britu, О, да! Мне нравится, кого-то по кирпичикам будут раскладывать или складывать? Немного на Крусибловское фото похож. лена1873, LadyAragorn, спасибо вам за новости! Честно говоря, при первом взгляде на кадр с дуру чуть не кинулась двигать бегунок на начало видео, даже не подумав, с чего это видео кадр вдруг такой непривычно большой.